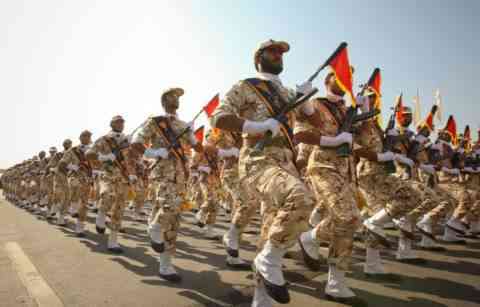 WASHINGTON (Reuters) - The United States officially designated Iran's elite Islamic Revolutionary Guard Corps as a foreign terrorist organisation, according to a notice published in the U.S. Federal Register on Monday. U.S. law already punishes U.S. persons who deal with the IRGC with up to 20 years in prison because of the group's designation under the U.S. Specially Designated Global Terrorist list, a different U.S. sanctions programme.